"Come Away from the Window"
Daytime serial drama, better known as Soap Opera, was developed in the early Thirties for housewives who often were stuck alone at home during the day with no company except their endless chores and the family radio. The soap operas were named for their sponsors, the cleaning products that a housewife would need to keep her home healthy and clean for her growing family, and for the over-the-top, almost operatic scale of melodrama which the characters in the serials went through. More than a few listening housewives had lived vicariously through their favorite characters. With no visual component, the housewife of the Thirties and Forties could follow the stories with their hands plunged into a sink full of dishes or while sweeping or mopping the kitchen floor. TV meant that time had to be taken from the day to sit while actually watching the story unfold. The nature of serial drama was that stories would unfold slowly enough, but with the visual cues from television, it was easier to present multiple story arcs in a single episode. 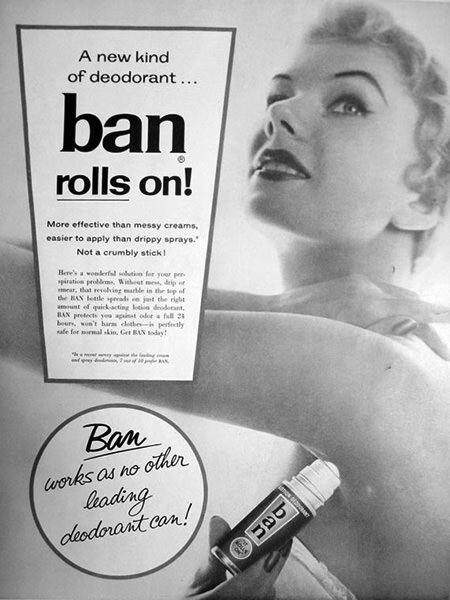 The Faces of Love was syndicated by WOR New York and was sponsored by Clairol, Ban Roll-on, and Mr. Muscle oven cleaner. It was "The story of Kate Wakefield, venturing into today's world of confusing freedoms." Kate travels to Jamaica to discover whatever information she can about her missing husband. She knows Glory Point because she had sailed in the area with her husband and she feels the Pomeroys, who have an estate on the Point, can help her. Of course, the Pomeroy family has secrets of their own which Miss Ellen's scheming nephew will go to great lengths to keep hidden. Lots of soapy drama in this radio soap opera! Be the first to comment on "Faces of Love"